It is estimated that between 4 and 12 million metric tons of plastic enter the ocean each year—enough to cover every foot of coastline on the planet! So, what can you do about ocean plastic pollution? This should go without saying, but when you use single-use (and other) plastics that can be recycled, always be sure to recycle them. At present, just 9% of plastic is recycled worldwide. Help remove plastics from the ocean and prevent them from getting there in the first place by participating in, or organising a cleanup of your local beach or waterway. This is one of the most direct and rewarding ways to fight ocean plastic pollution. Tiny plastic particles, called “microbeads,” have become a growing source of ocean plastic pollution in recent years. Microbeads are found in some face scrubs, toothpastes, and bodywashes, and they readily enter our oceans and waterways through our sewer systems, and affect hundreds of marine species. Avoid products containing plastic microbeads by looking for “polythelene” and “polypropylene” on the ingredient labels of your cosmetic products (find a list of products containing microbeads here). Stay informed on issues related to plastic pollution and help make others aware of the problem. Tell your friends and family about how they can be part of the solution. 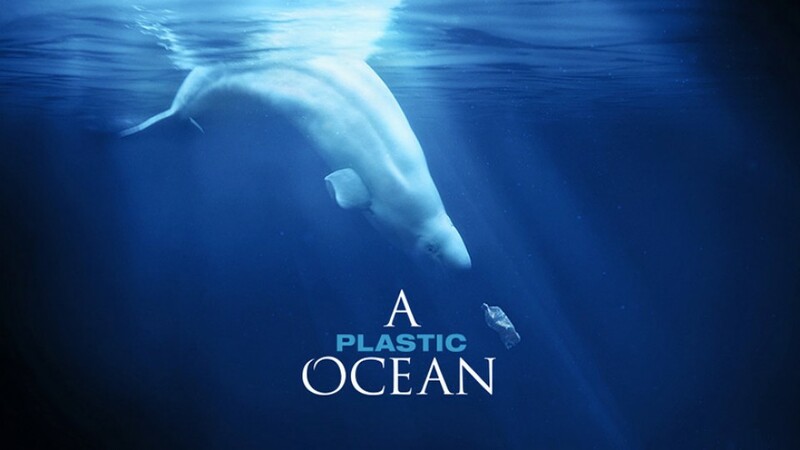 There are many non-profit organisations working to reduce and eliminate ocean plastic pollution in a variety of different ways, including Oceanic Society, Plastic Pollution Coalition, 5 Gyres, Algalita, Plastic Soup Foundation, and others. These organisations rely on donations from people like you to continue their important work. Even small donations can make a big difference!